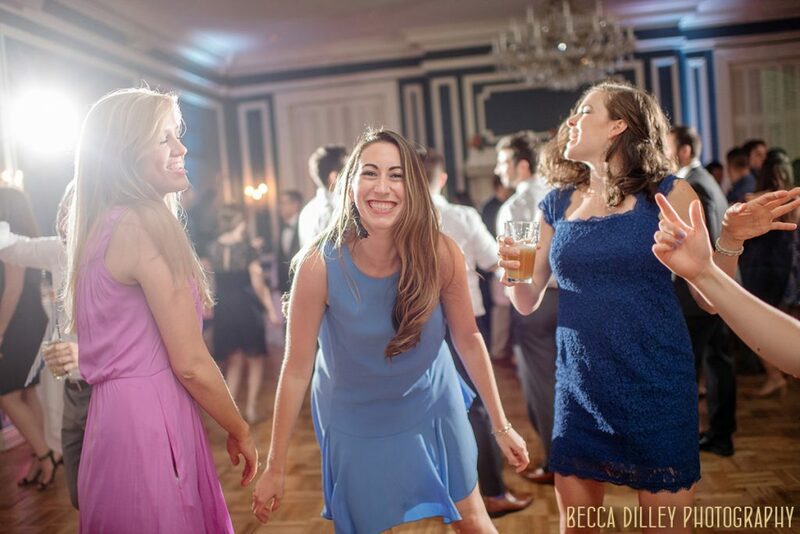 Celebrations matter because we bring our communities, our families, our people together so rarely. 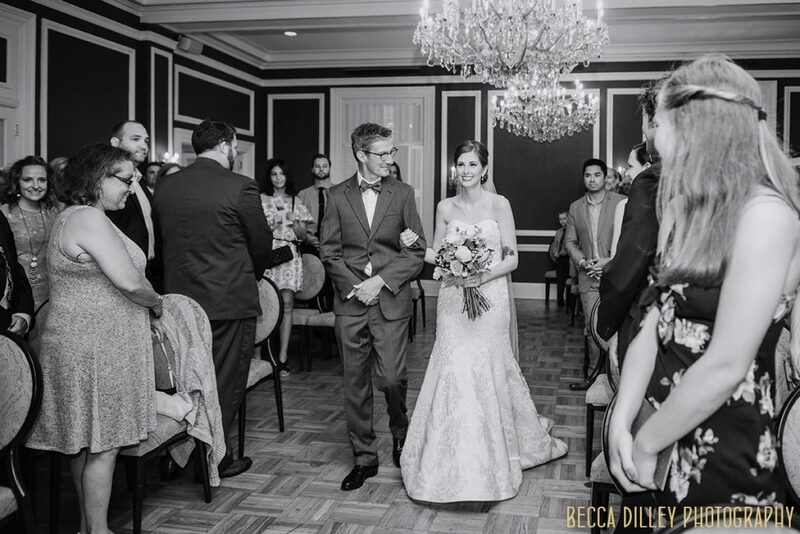 A wedding day isn’t the day that two people decide to spend their lives together – that is an ongoing process, started before the wedding, lasting throughout their marriage. 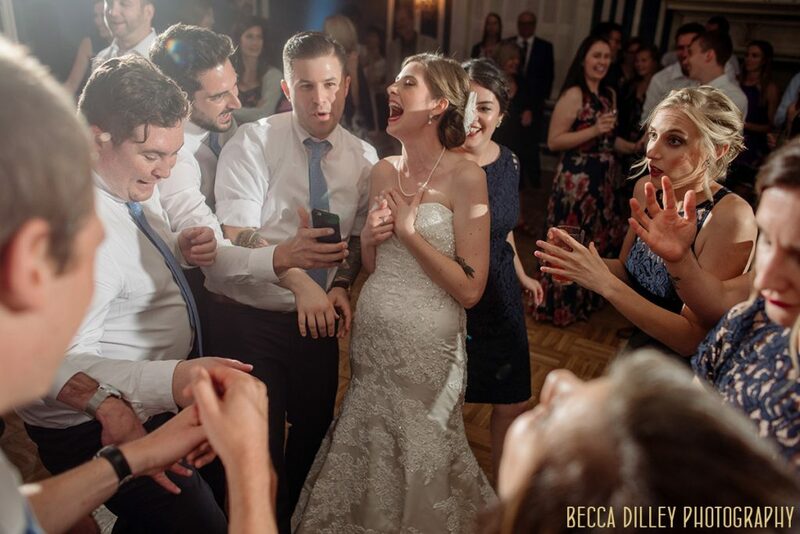 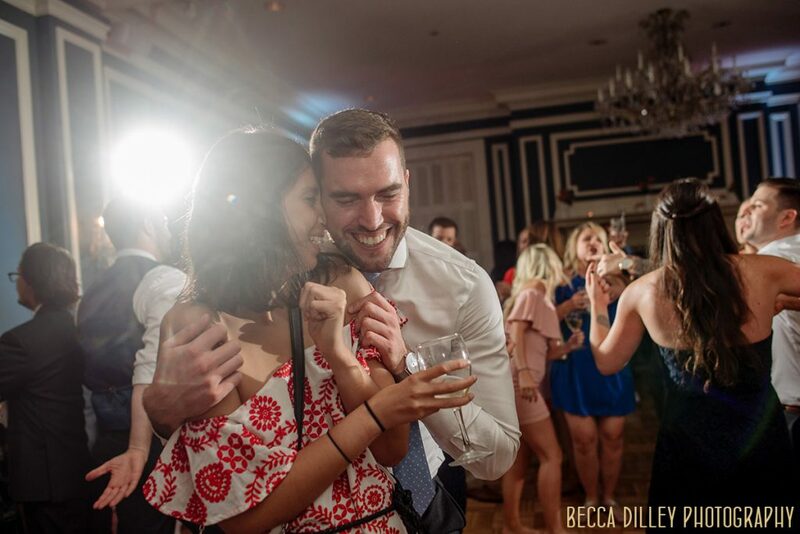 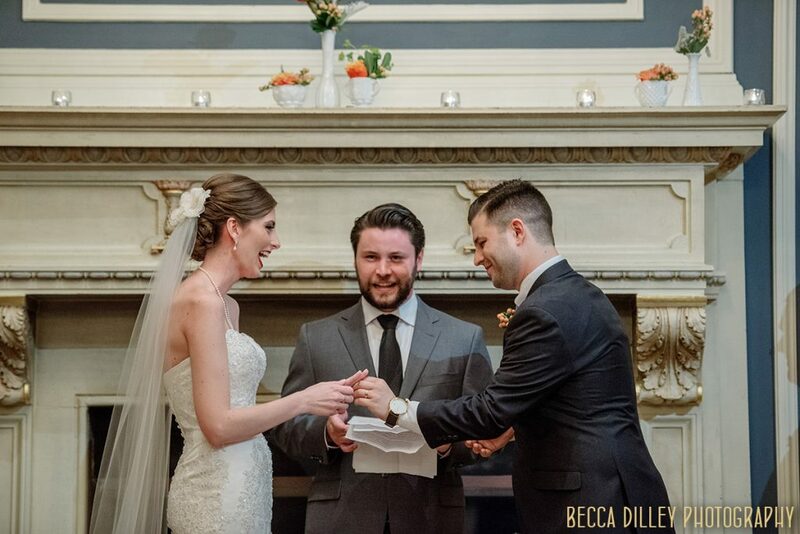 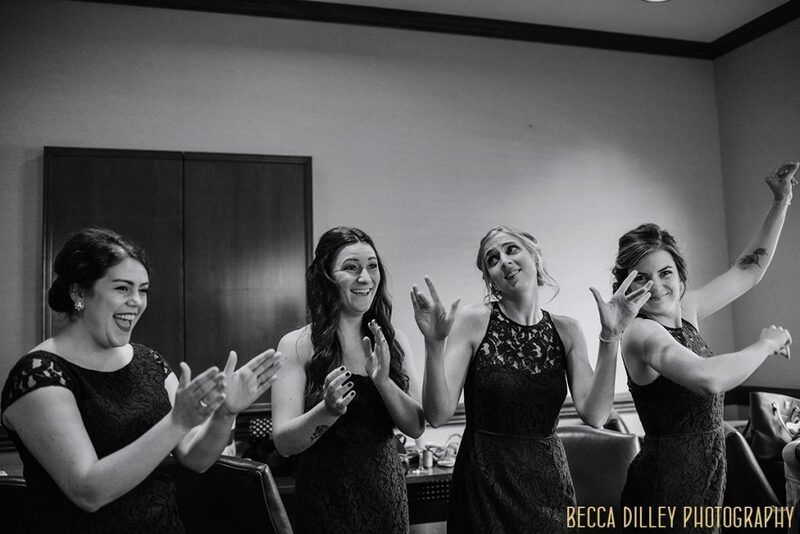 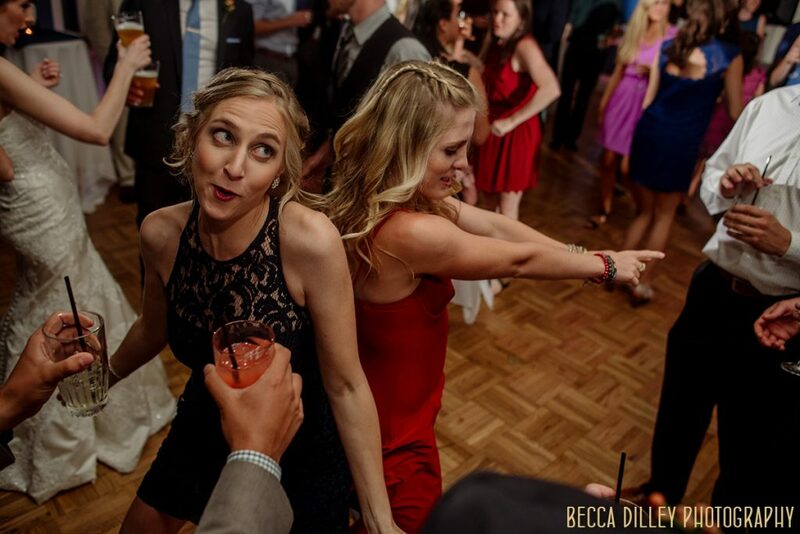 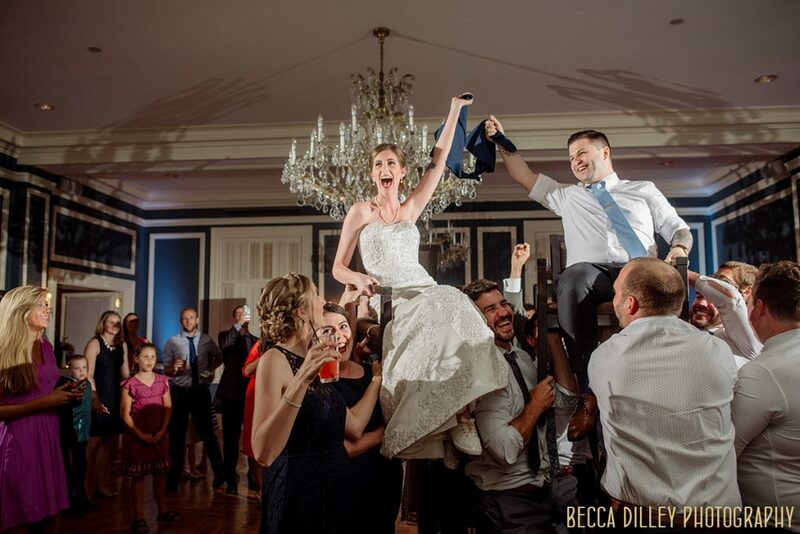 A wedding day is simply the day that we choose to celebrate it – that we say to our communities “we have chosen each other”, and that your community gets to finally party! 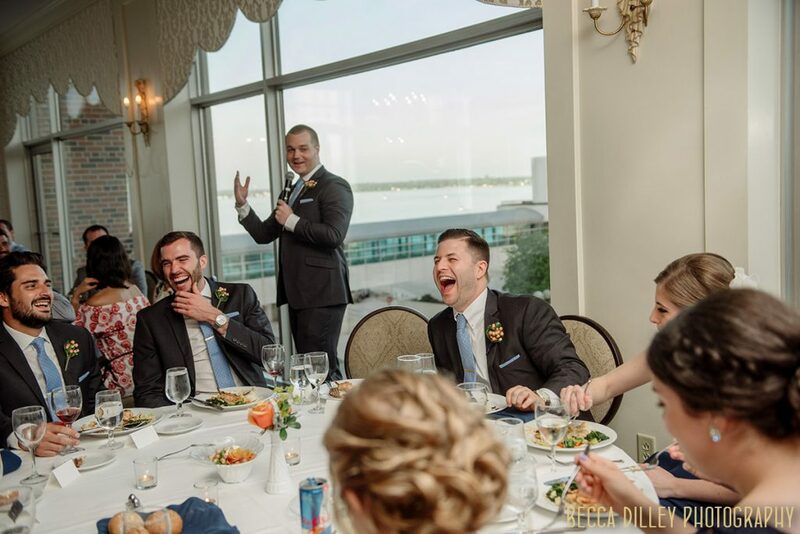 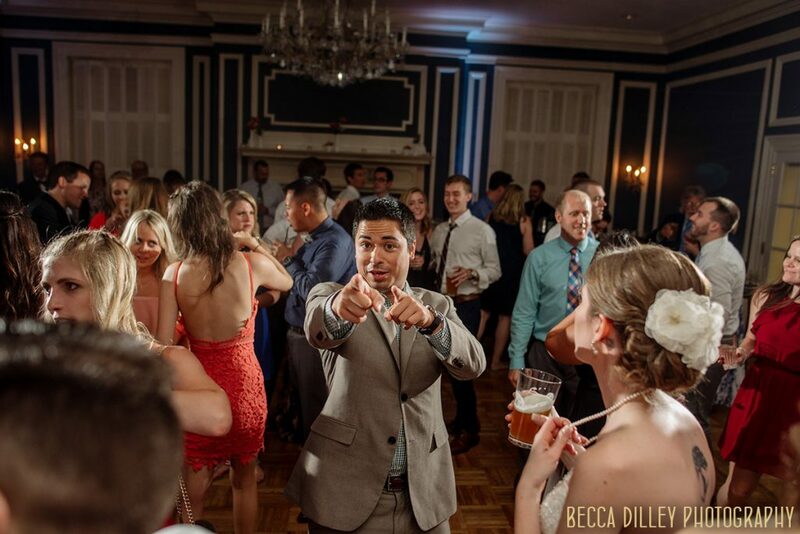 And that is pretty much what happened for Emma and Al’s wedding at the Madison Club. 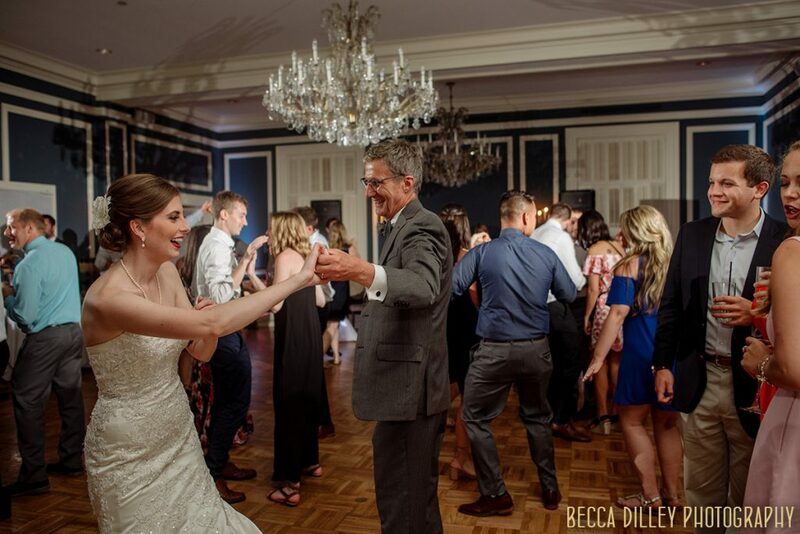 A totally gorgeous day, a breaking of the glass, some hilarious toasts, and a lot of dancing. 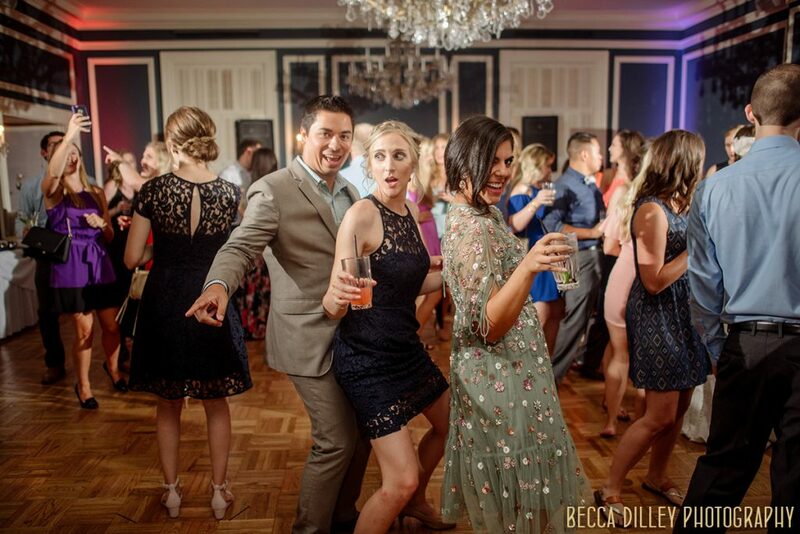 Thank you, Emma and Al, for choosing me to document your wedding and letting me hang out with all your rad friends all day. 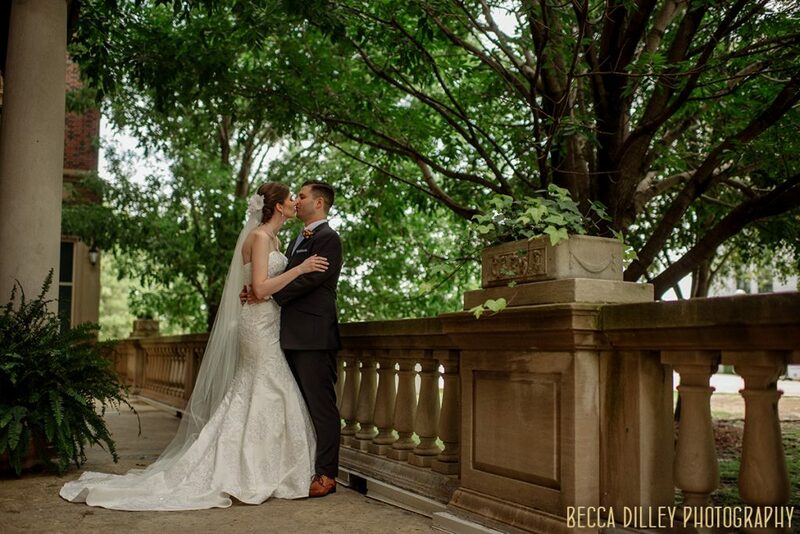 I loved traveling to for your engagement photos in Chicago, and I’m psyched for all the future celebrations to come! 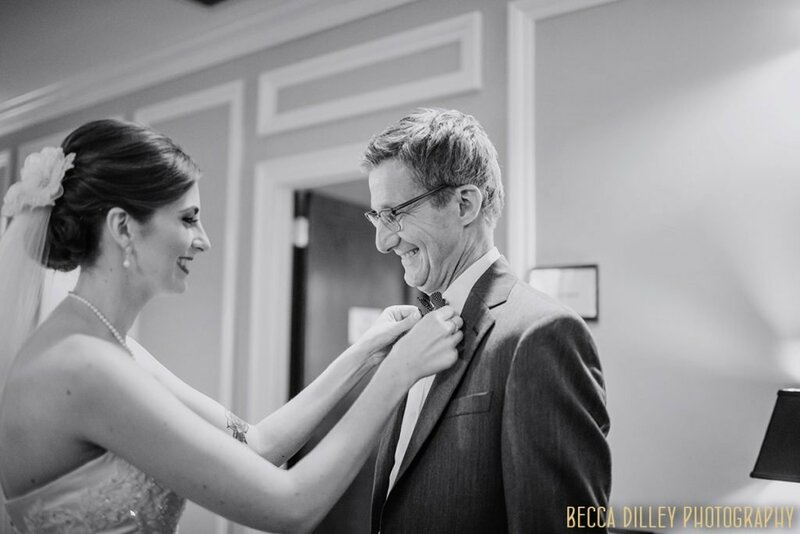 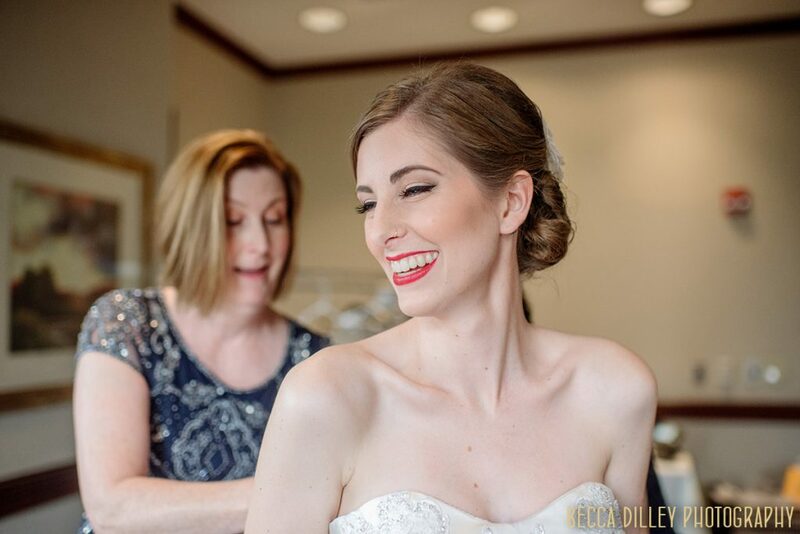 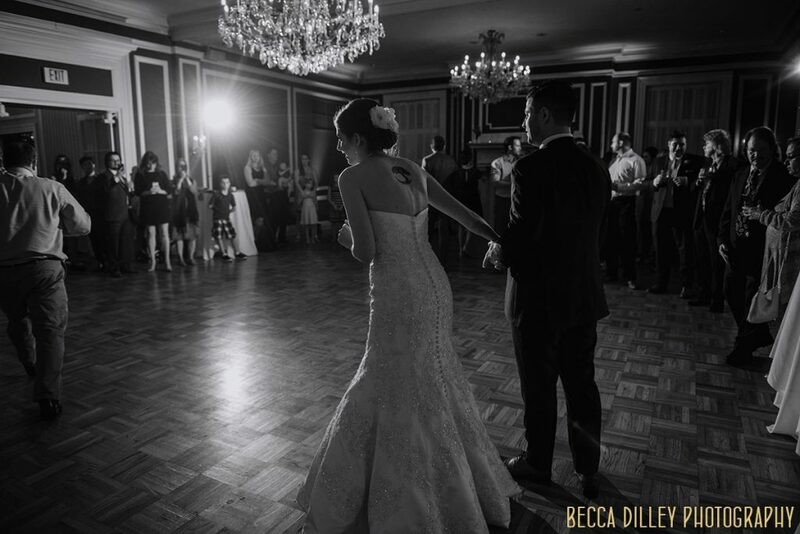 I’ve enjoyed documenting several weddings at the Madison Club over the years. 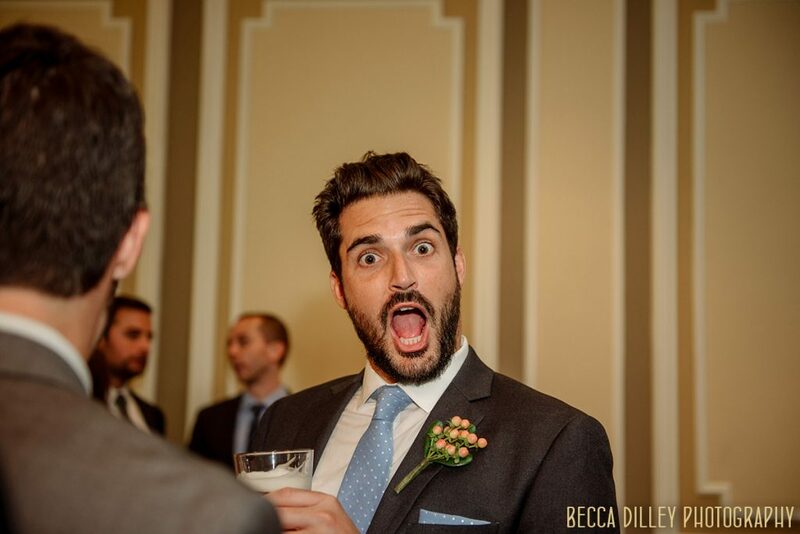 The food, of course, is worth mentioning as being extraordinary. 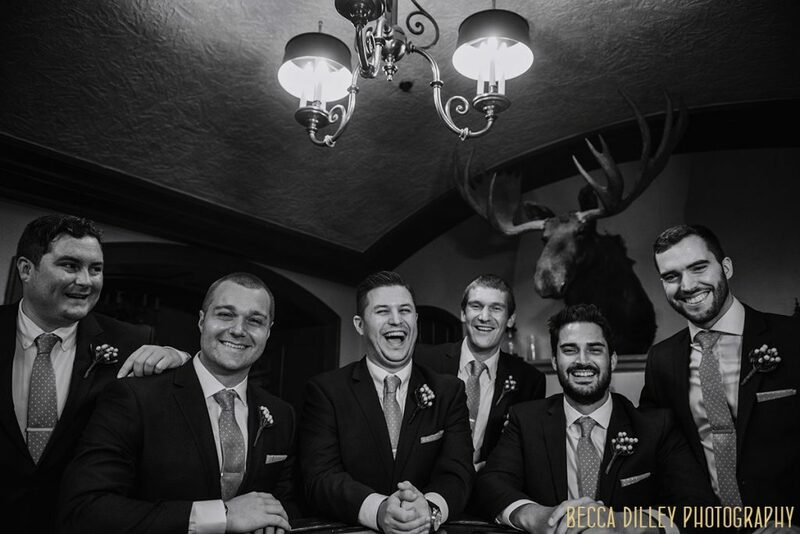 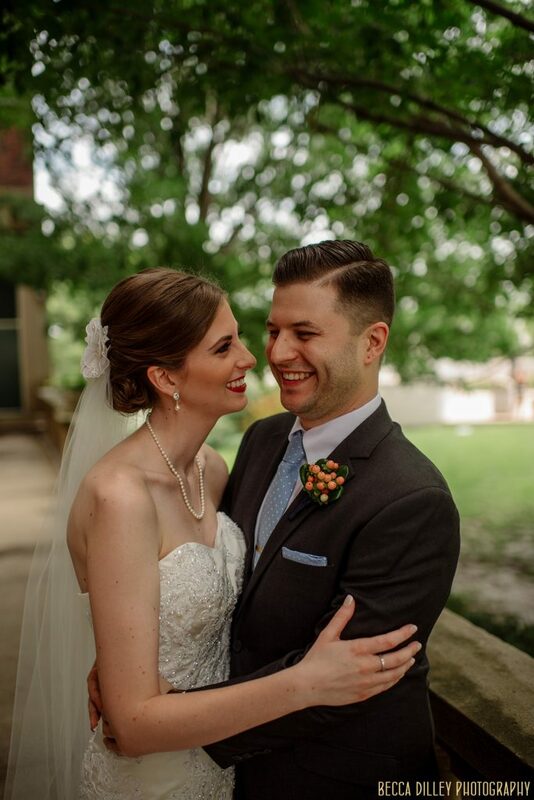 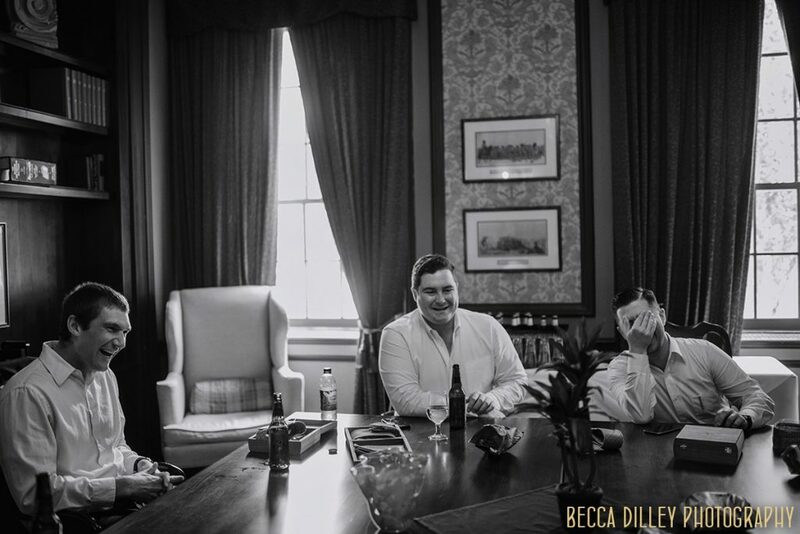 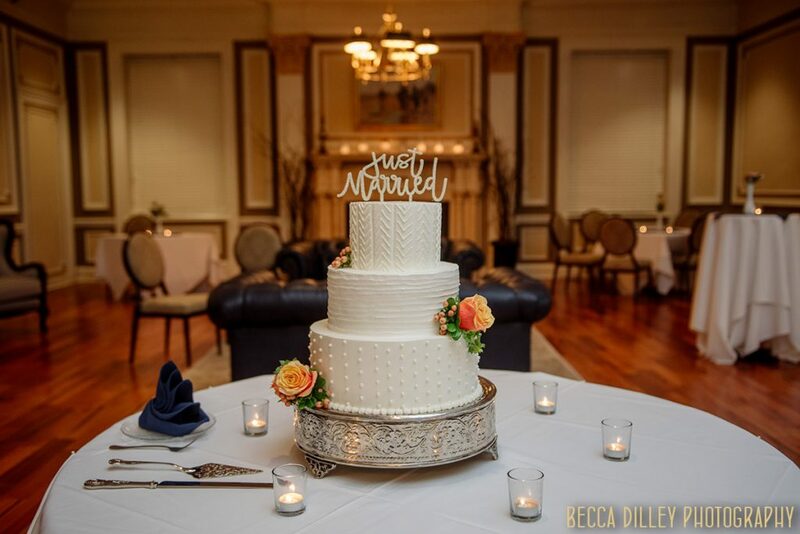 I’ve also been blown away by the level of service and professionalism by the staff, and that goes a long way to making a wedding day flow effortlessly. 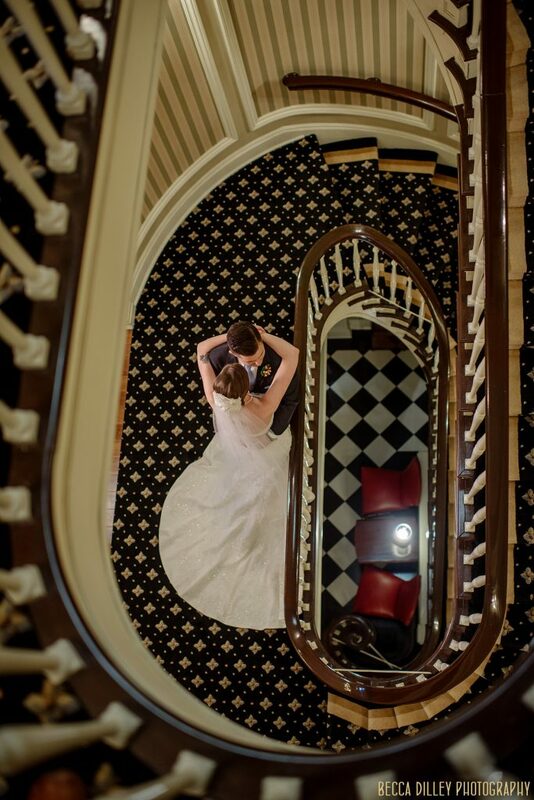 With their ongoing renovations, the best spaces for your wedding might change as more spaces become available. 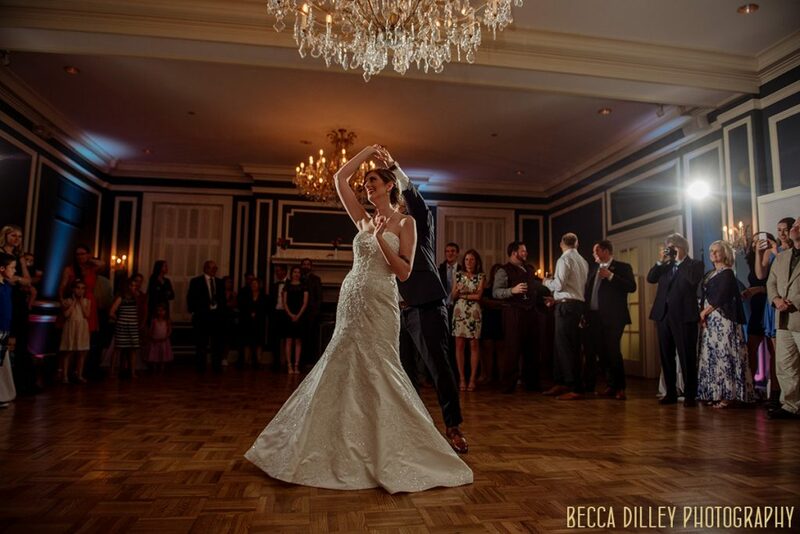 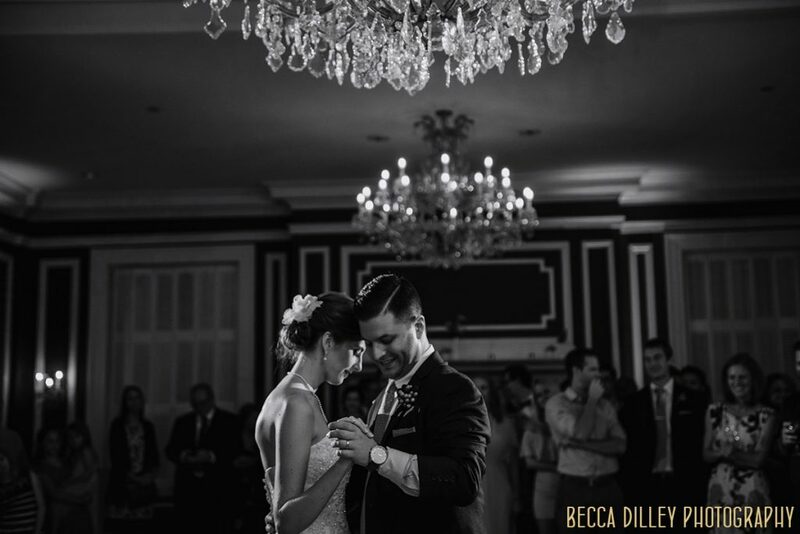 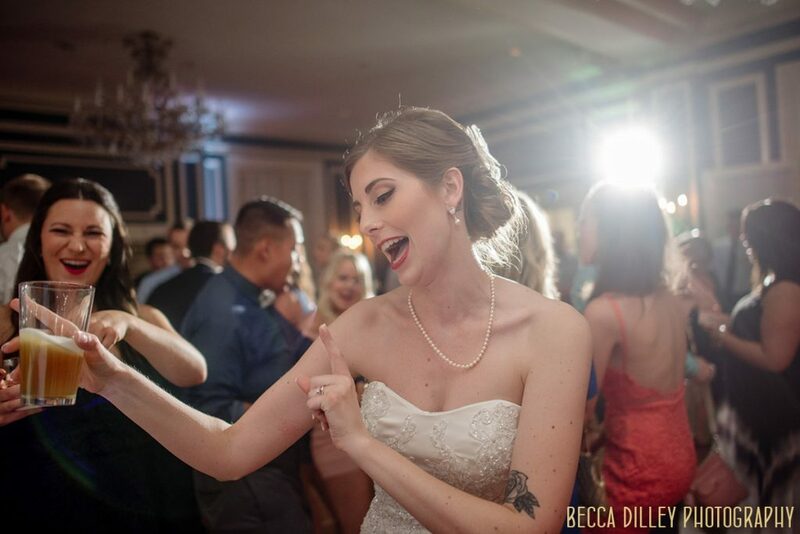 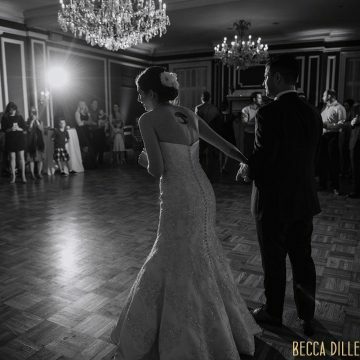 I highly recommend dancing under the chandeliers in the ballroom space – it is both intimate and classic and an excellent space for guests to dance with you. 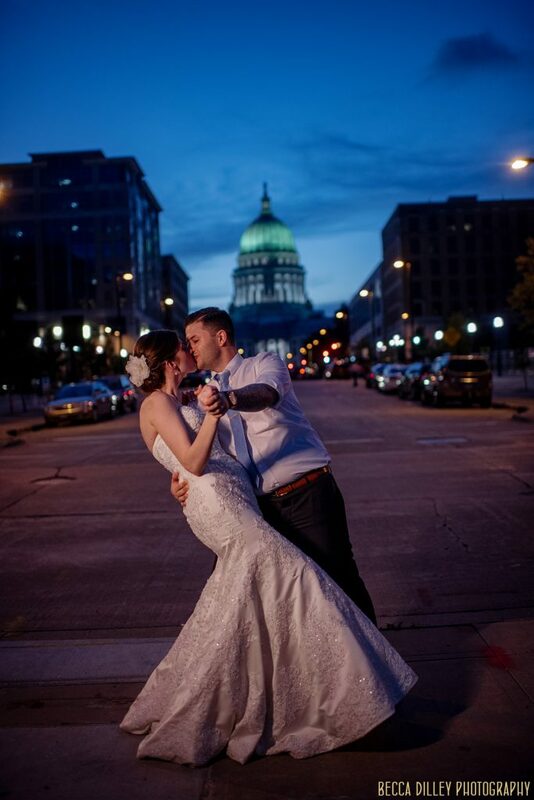 And make sure to take a little time outside as the sun sets – the views of the Madison Capitol are perfect, and you deserve a moment away with your new spouse! 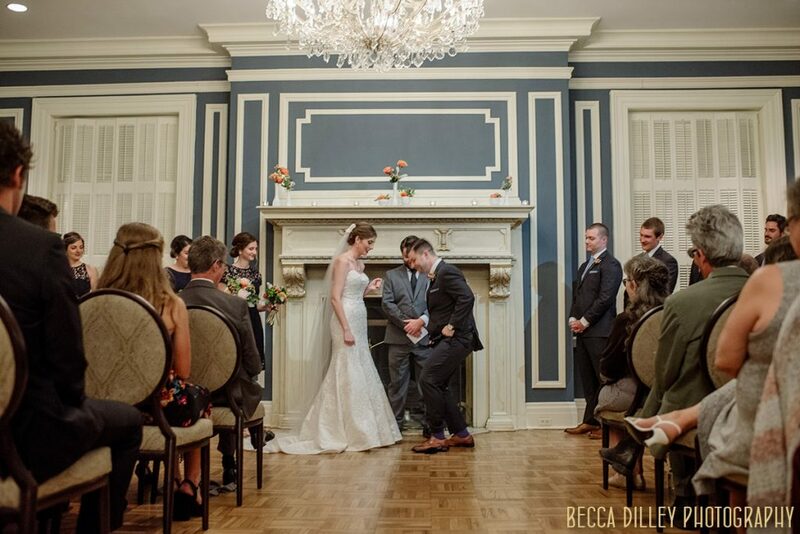 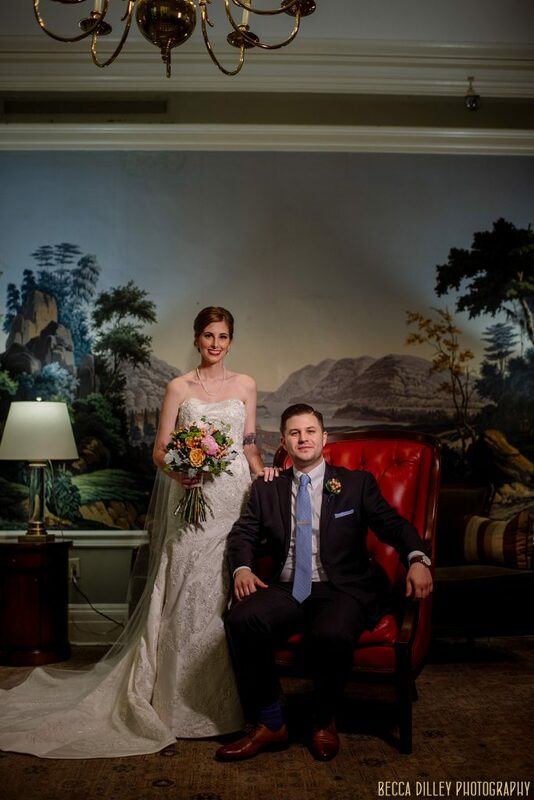 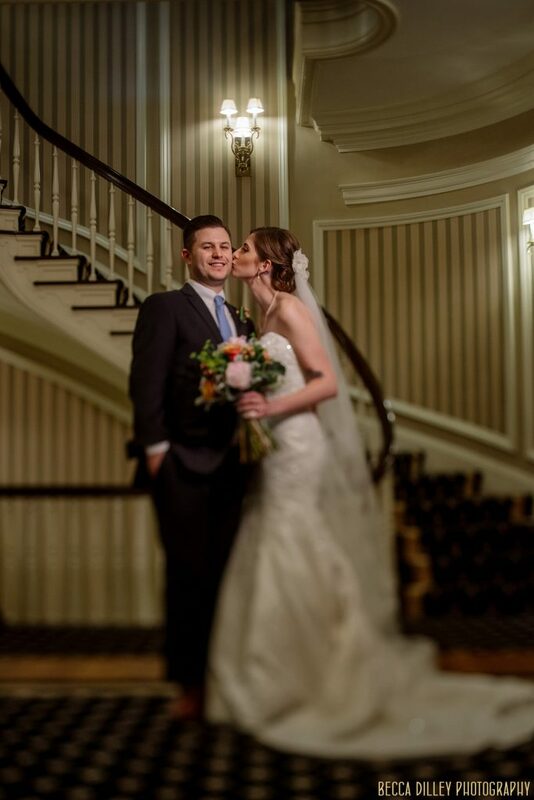 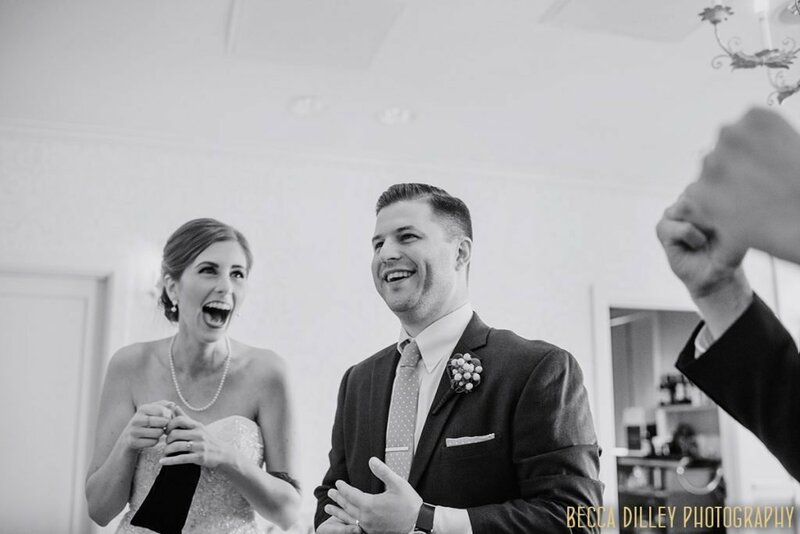 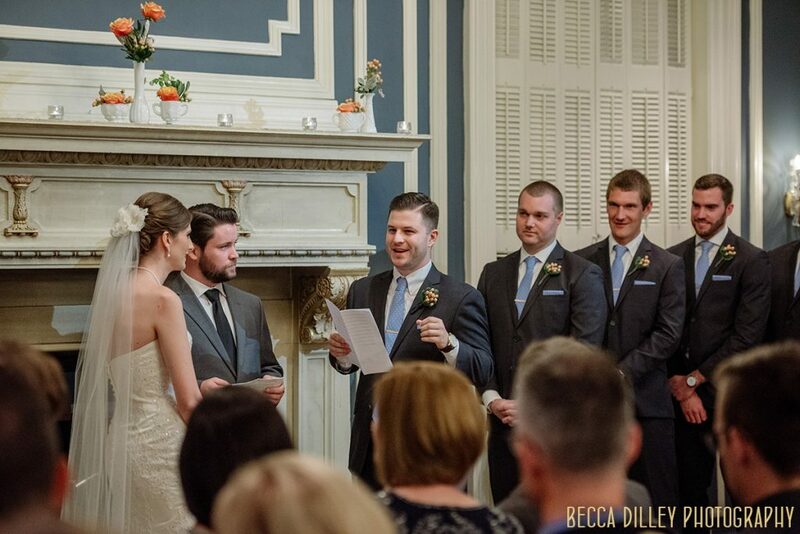 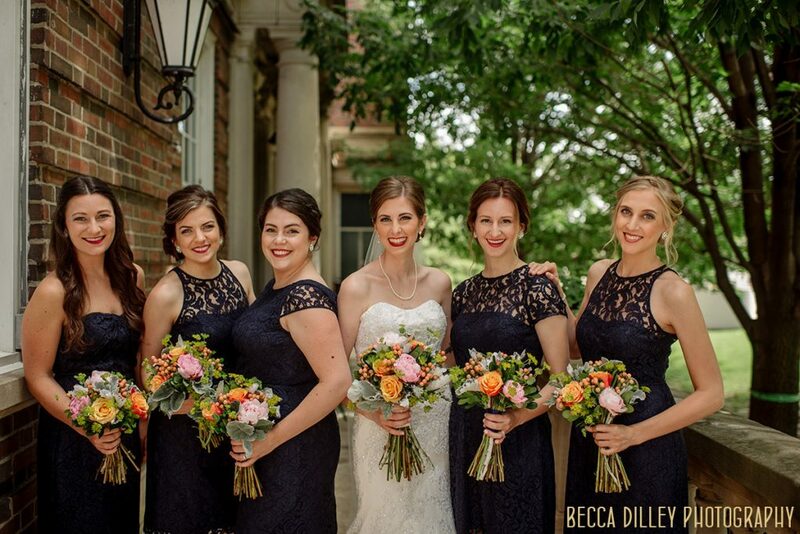 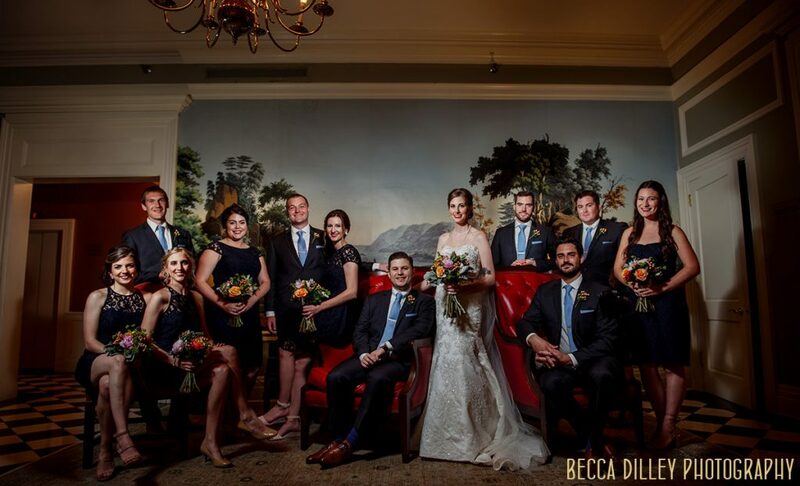 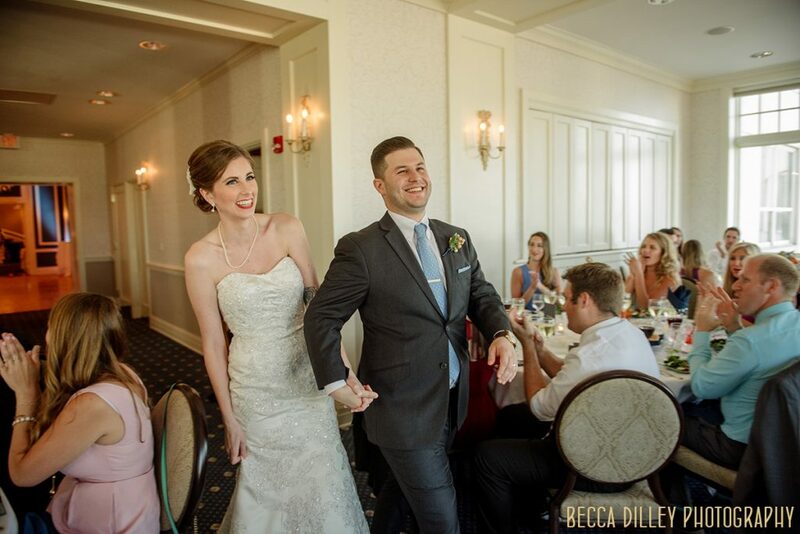 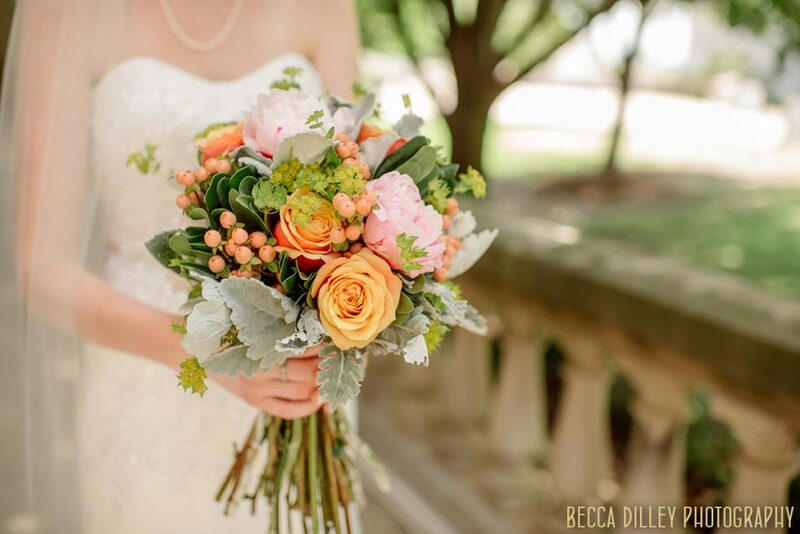 Are you considering the Madison Club for your wedding location? 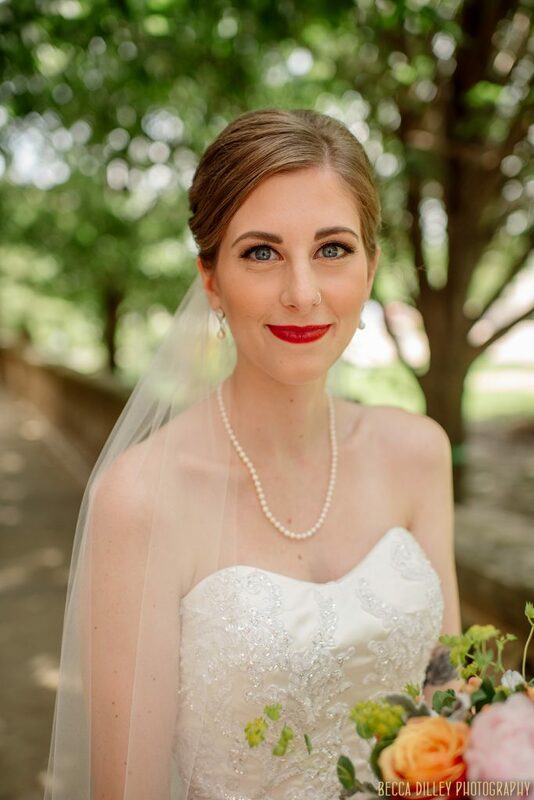 I’d love to chat with you about your photography needs – drop me a line and we can connect!